Stand out from the crowd by having a striking art piece tailor-made to your specific personal requirements and applied with the highest standards of professional care. Vouchers can be combined so if you are wanting a sleeve or a large piece of work this is a perfect deal. 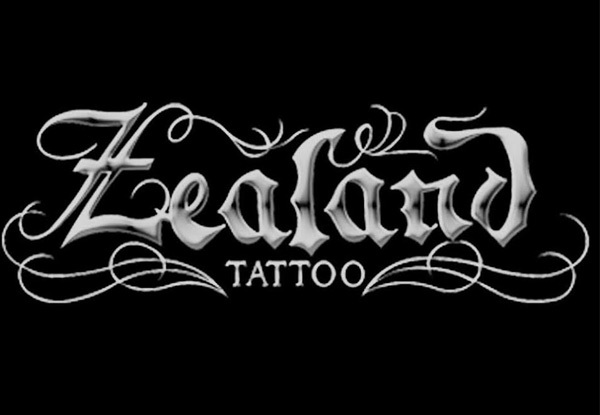 Zealand Tattoos was established in 1995 by prodigy tattoo artist Zane Swanston. 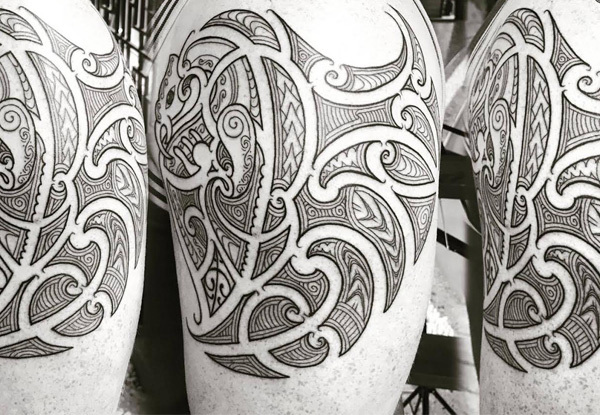 Their award-winning artists cover every genre from Māori, Realism, Colour, Black and White, Oriental, free hand, Samoan and every other design and technique. 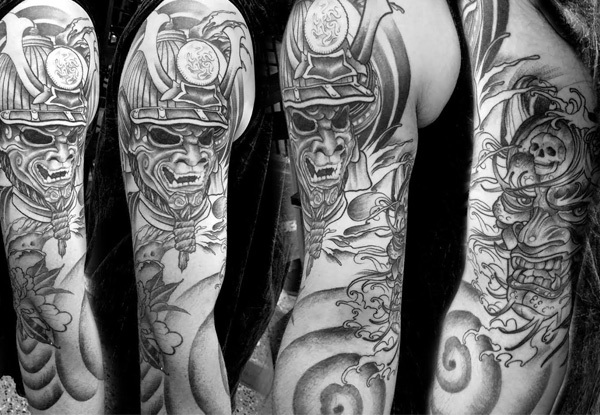 They are dedicated to providing high-quality tattoo art alongside a professional service and an enjoyable experience. Grab a tattooing voucher, valid with any artist, from Zealand Tattoo. 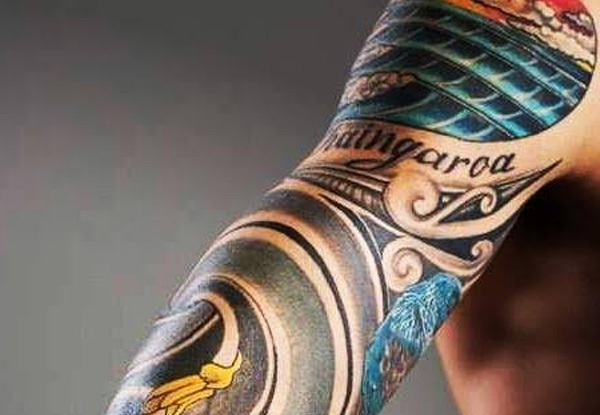 Zealand Tattoo with two locations in Christchurch in Riccarton and Sydenham. 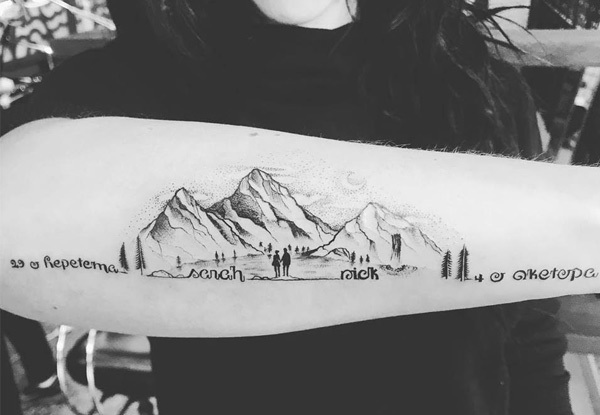 Their studios are home to the very latest in technology and tattoo management systems to provide you with a very professional, yet relaxed and comfortable, experience for the period of time that you spend with them; as a most welcome guest. 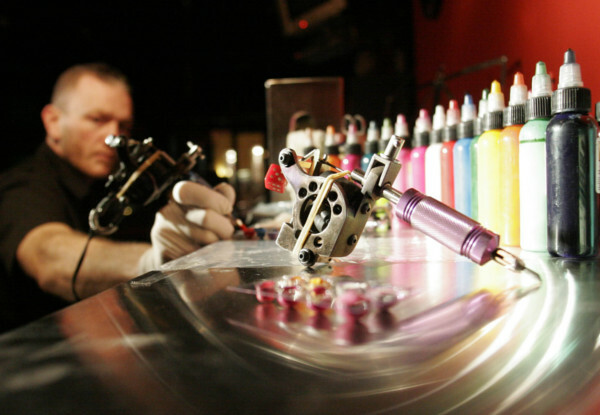 Their philosophy of excellence permeates every area of their tattoo business, from their website, enquiry service, staff presentation/training, in-studio technology and hygiene standards to your overall experience while visiting them and spending time in one of their tattoo chairs. 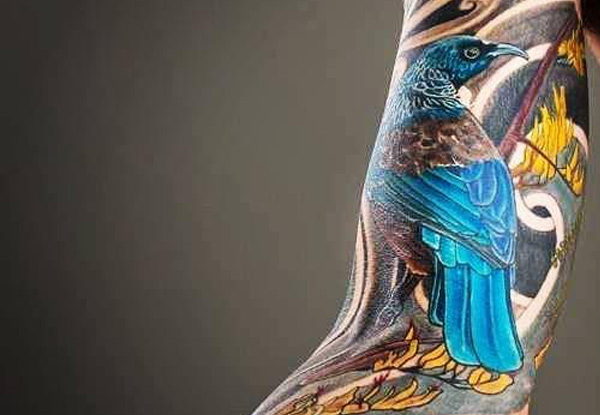 Zealand Tattoo specialises in art forms that have proven themselves to have withstood the test of time and will not rapidly date like many other Tattoo Art ‘fads’ and trends have done. 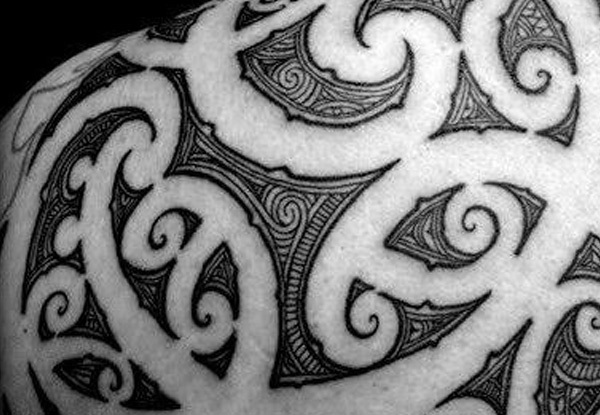 In particular, their three key design areas of expertise include: Māori tattoo design, Oriental (Japanese/Asian) tattoo design and ornamental (i.e art nouveau etc.) tattoo design. Bookings essential. Subject to availability. Valid for weekdays only. Valid only for the Queenstown store. If customer is under 18 years old, please call to discuss before purchasing. Voucher must be used by one person but can be combined for a larger item of work. Can be used in two sessions if required. No refunds unless required by law. No cashback. Not to be used with any other offer.